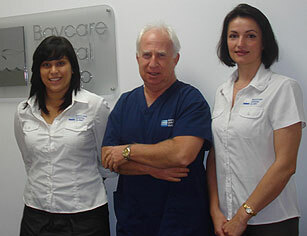 Our purpose is to distinguish ourselves as a surgery that provides comprehensive dentistry of the very highest quality. We state that we work for our patients, and that at all times they will be treated with dignity, understanding and respect. In doing this every member of our team feels valued and respected. exceeding every patients expectations by providing unparalleled service, paying attention to detail, and demonstrating a passion for excellence. honour the dignity and value of each patient that chooses our practice. seek knowledge and stay at the cutting edge so that our patients receive the benefits of the latest techniques. help each patient achieve the best oral health and oral aesthetics available to them. work as a team, with the aim of enhancing the patients life, and empowering them to accept dentistry and refer family and friends.